our lives. It is written with the hope the reader will enjoy this story of American history, feel able to identify with those who have contributed so much to our lives, and feel a sense of not only gratitude, but of honor and respect for a great country, a great and progressive nation, our United States. 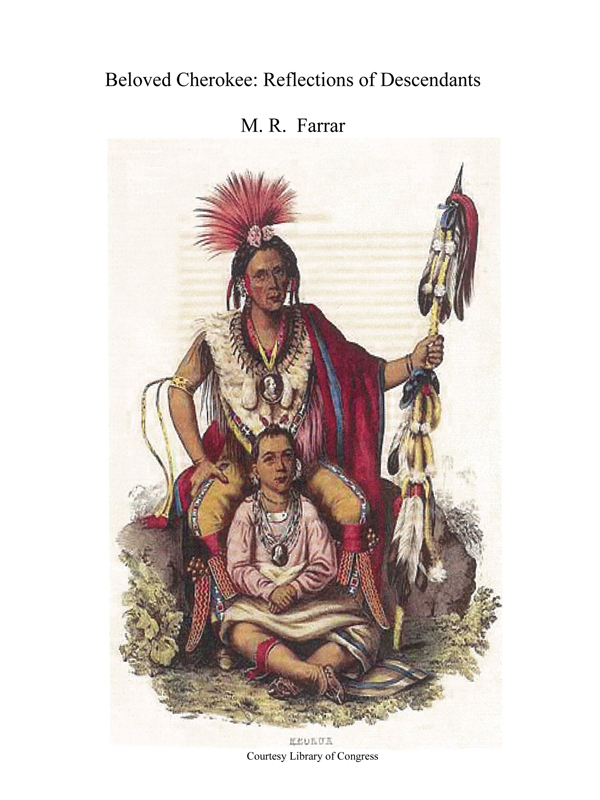 You can purchase the book online from Amazon at http://www.amazon.com/Beloved-Cherokee-Reflections-Descendants-Farrar-ebook/dp/B00GNIOBXA.